To help you use the iPad in your lessons and make the most out of our tools, we're dedicated to providing you with FREE resources for the community. 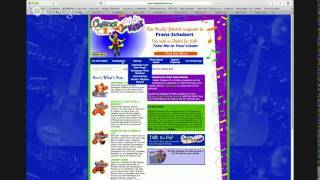 From video tutorials to our sheet music collection, we hope these resources enrich the way you use our apps. Also, check out our new music facts site to help your students grow their love of music with really fun facts on music, composers and songs. What do the Red Envelopes on my Piano Maestro account mean? 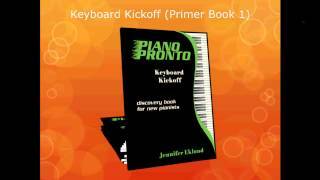 In this webinar, Piano Pronto author and creator Jennifer Eklund talks specifically about how to use Keyboard Kickoff and Prelude together and how they correlate to Pronto Pizazz and Rising Starz in order to maximize the success of beginners of all ages in your studio. 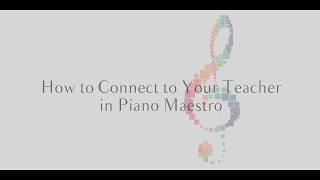 In this much-awaited webinar, our very own Becki Laurent discusses the best way to set up Piano Maestro in your group class, have everyone play at the same time, and how to grade and score your students. We all know how hard it is to keep your student's motivated during the holidays. 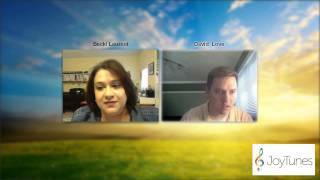 To address this, David Love presents "Getting Kids Through Holiday Season with Piano Maestro"
Michelle Sisler hosts a webinar on her new piano method book, Are We There Yet? in Piano Maestro! 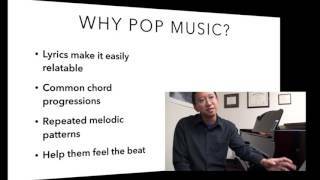 Mario Ajero conducts a webinar on developing listening and rhythmic skills with pop music in Piano Maestro. 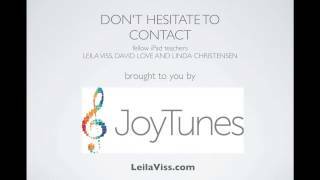 Join E.L. Lancaster and Gayle Kowalchyk discuss strategies for teaching piano students! In this webinar learn why everyone can improvise; understand how myths about improvisation prevent learning, and garner a few brass tacks tips for integrating creativity into your studio immediately using Sowash's Amen! series on Piano Maestro. 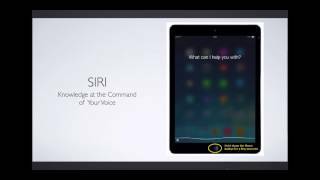 Nicole Douglas, a piano teacher and avid user of Piano Maestro in her lessons gives a webinar on how to speak to Parents about technology in piano lessons and how they will love it! 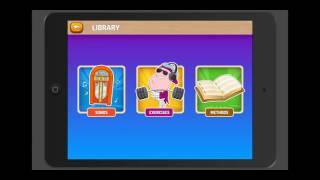 Jennifer Foxx, piano teacher and tech guru, gives a webinar on how to properly start a music tech lab, as well as all the iPad apps and PC games to stock your tech lab with! 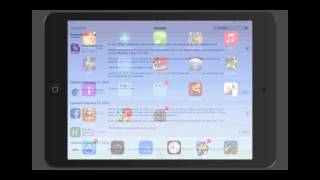 David Love gives tips and trick on the basics of using your iPad- inside and outside of the lesson! 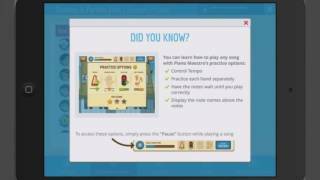 Leila Viss hosts a webinar on the many different ways to use Piano Maestro in your studio! 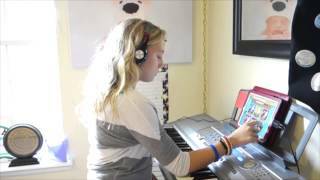 SUPERCharge Your Studio with SUPERSONICS PIANO! 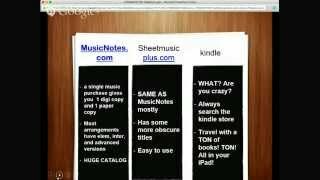 Daniel McFarlane, author of SuperSonics Piano presents his books and how they are incorporated into the Piano Maestro app. 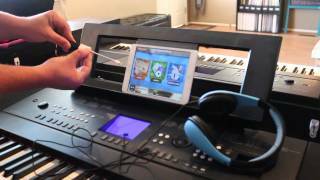 Using Piano Maestro with your FABER ite Method! 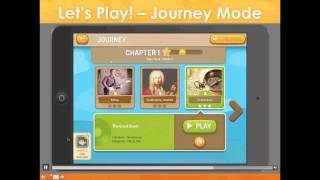 Learn how to combine Piano Maestro and the "method match" book with materials from Piano Adventures. 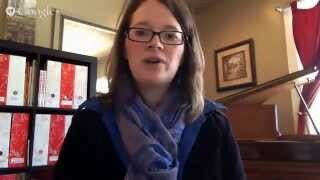 Origins of the Piano Pronto method, go through the features that are unique to the series, talk about resources I have available to make the teachers' jobs easier, and then open up the session to a Q&A style round table where they can as all their burning questions. Two back to back webinars will be given for Piano Maestro Newbies and Maestro Masters. We'll discuss how Piano Maestro can be a tool to bring back the excitement of learning a new instrument and help significantly increase their practice time at home. 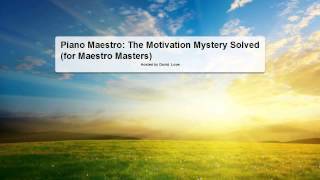 Another webinar in the JoyTunes series - this time, solving the motivation mystery! 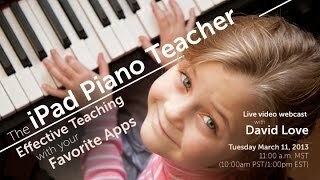 In this webinar presenter and piano teacher David Love will go through the basic of using Piano Maestro in the lesson and answers teachers questions! 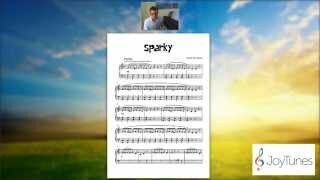 Learn how to teach your students to create fun background tracks using Garage Band on the iPad with a lead sheet. 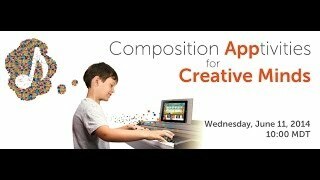 Presenter and piano teacher, David Love, will also demonstrate a number of other unique apps that can be used to explore and learn composition, songwriting, notation and multi-tracking midi composition. 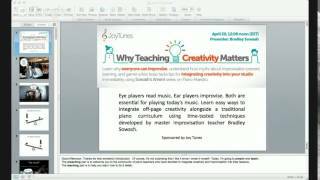 In the second webinar hosted by JoyTunes, learn how the magic of game playing can enhance your daily instruction, engage your students and keep them coming back for more all with the power of the iPad. Beef up your teaching tool kit with today’s hottest apps—they're not just for dessert anymore. 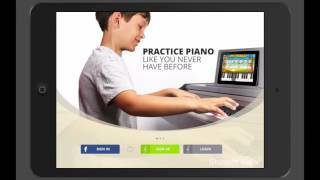 In JoyTunes very first webinar presenter and piano teacher, David Love, exposes fun, fresh and engaging apps to use in your piano studio. 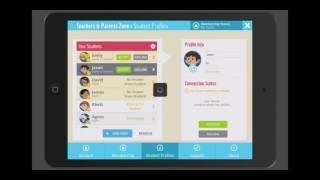 You will learn how to use them best, to maximize the student's retention of concepts taught. Included in our selection is a wide range of Alfred Music books from pre-notation to Adult Group Piano. With a variety of choices to select from, you will find the perfect method book for your student. Recognize your student's achievements and progress by giving them these fun printable badges to celebrate a job well done! Click on a badge to print. Legally licensed by and © Copyright protected. Patent Pending.